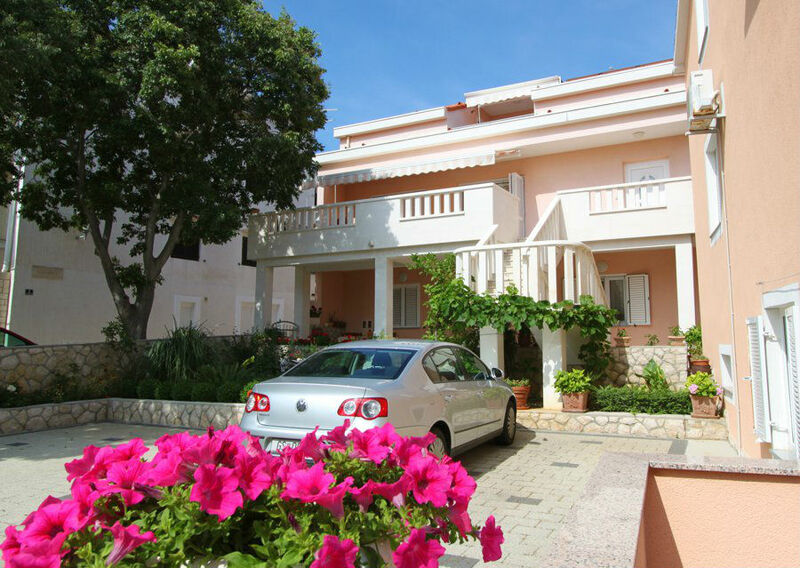 Accommodation in a newly decorated apartments in the center of Novalja. Two apartments for 4-5 persons. N +44° 33' 27" | E +14° 53' 10"